The General workshops are for students of yoga with some experience (at least 12 months) who are ready and wanting to invest more seriously in their yoga and develop their fundamental understanding. 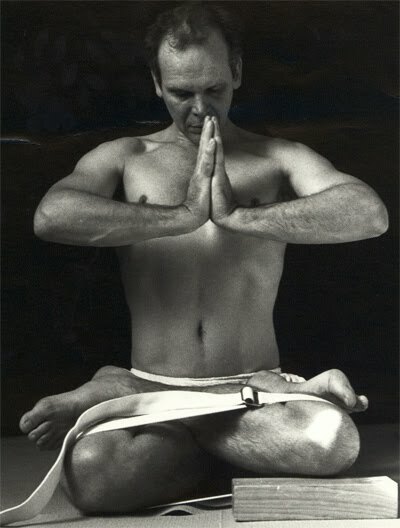 It is not for beginners or new students to yoga who would be better off preparing with their existing teacher. The workshops explore fundamental and essential principles of yoga practice in the context of their practical application. The aim is to provide students with an intelligent and safe reference for their ongoing yoga development along with some sense of where that development might go and how it might proceed. SGD $300.00 for each General Level Yoga Workshop or $1000.00 for all 4 workshops in 2018. Kindly make cheques payable to OASIS HOLISTIC and post it to us. Please make full payment of fees 1 week before commencement. Maximum number of participants is limited to 28. Places are confirmed upon receipt of payment.